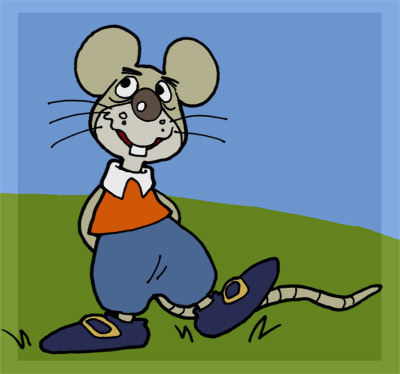 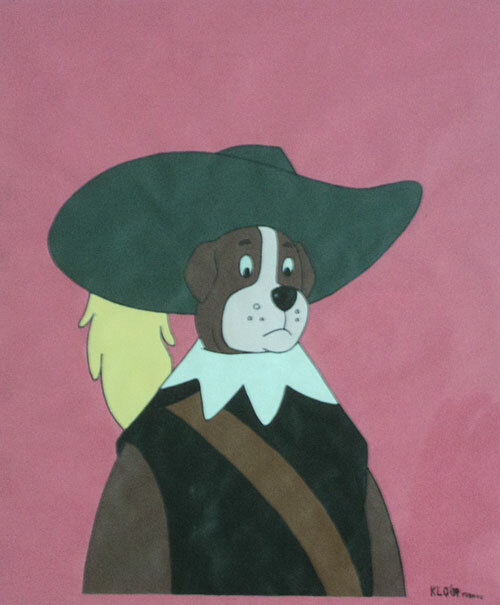 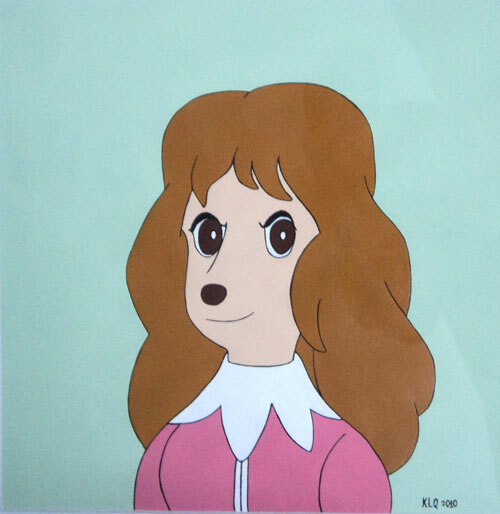 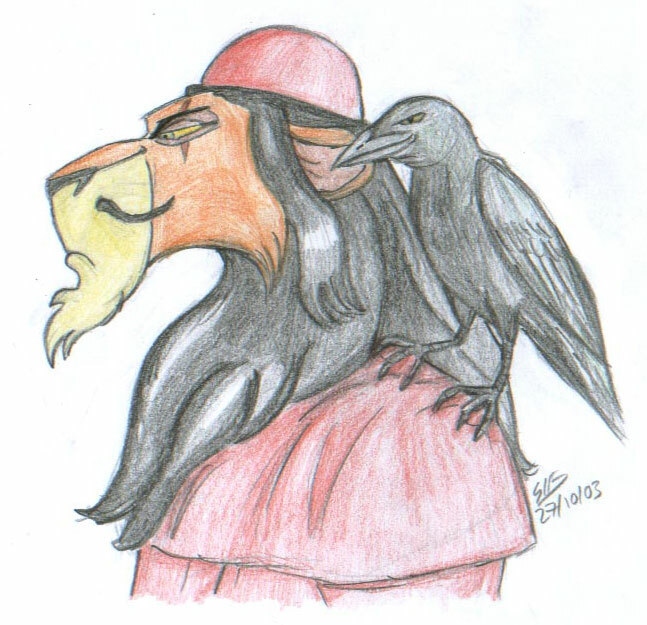 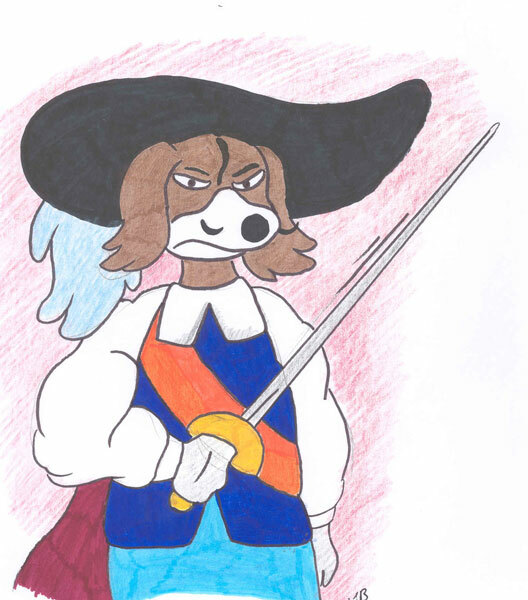 This is the place for stories, poems, essays and art inspired by the world of Dogtanian and the Three Muskehounds. 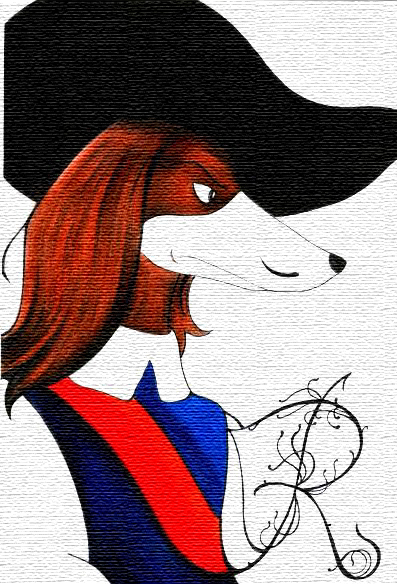 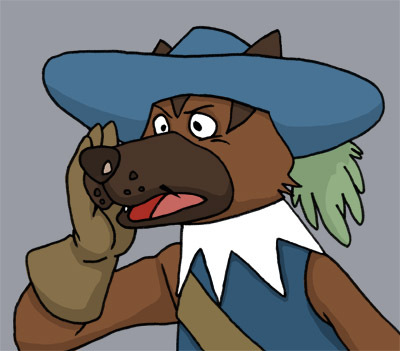 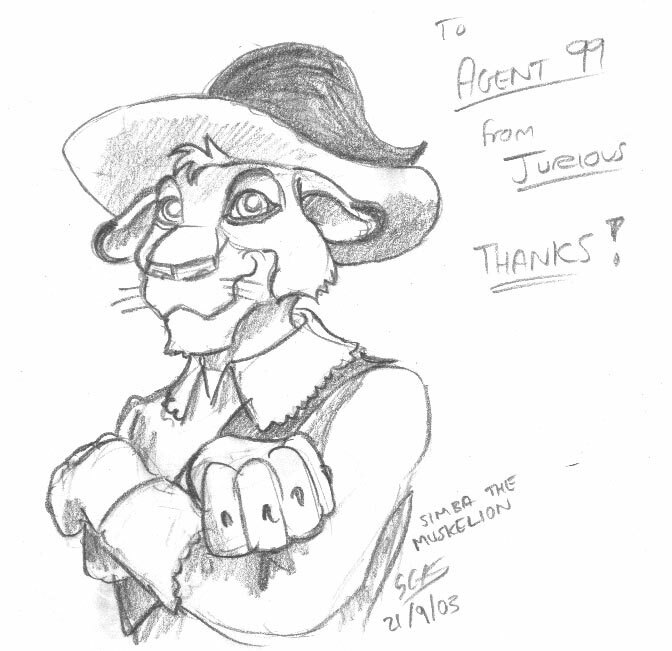 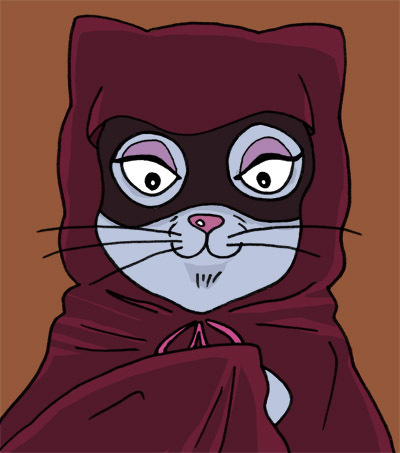 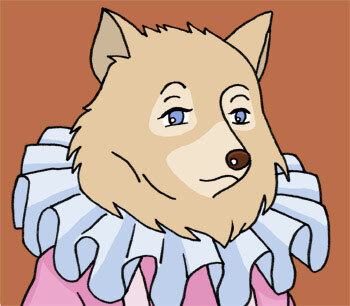 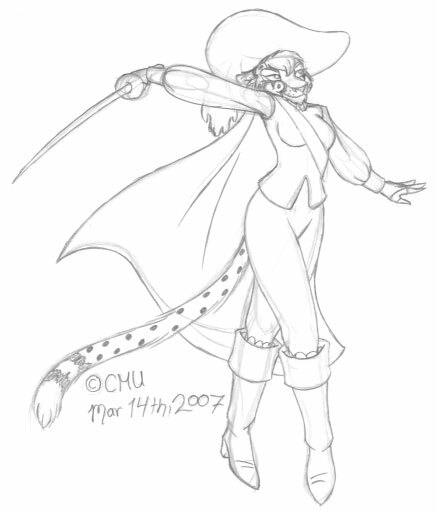 If you would like to contribute fiction or artwork to the site, please send it to me at webmaster@muskehounds.com. 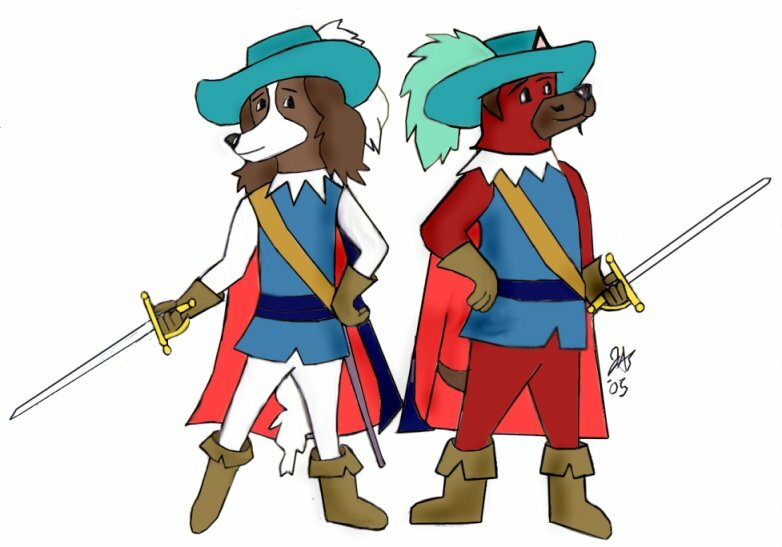 Let me know the name you would like to be known by, and if you would like your name to be a link (to your website or e-mail address). 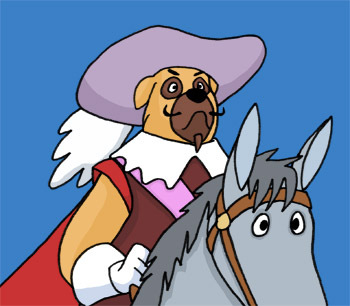 I'd prefer to receive stories in plain text or HTML format; Word files will take a while to process as I use a Macintosh and don't have Microsoft Office. 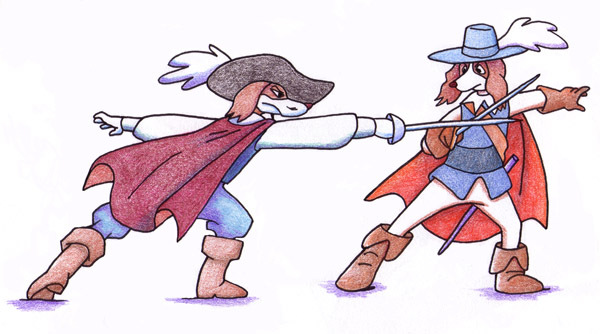 It would be helpful to include a short summary of the story like the ones below. 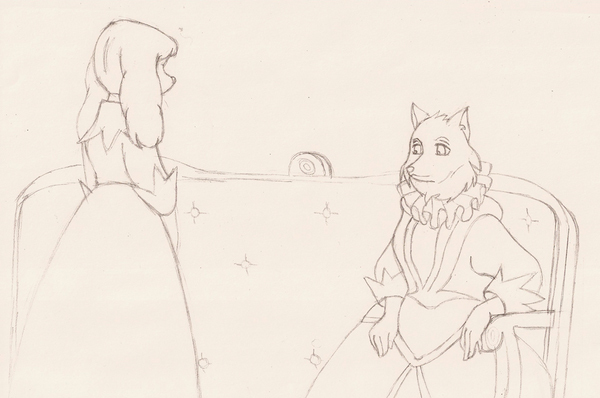 As Juliette prepares to leave the Queen¹s service and marry Dogtanian, Anne looks back over their long relationship. 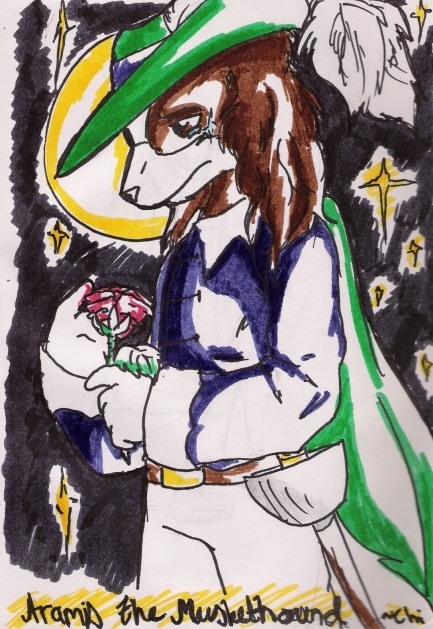 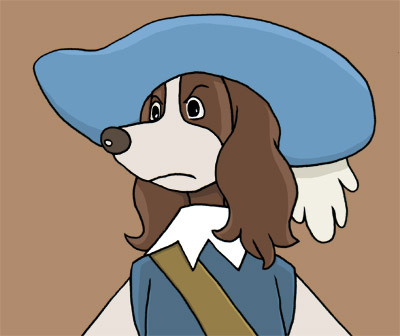 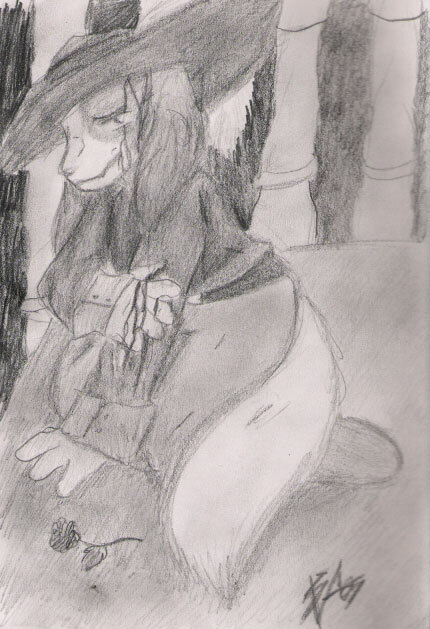 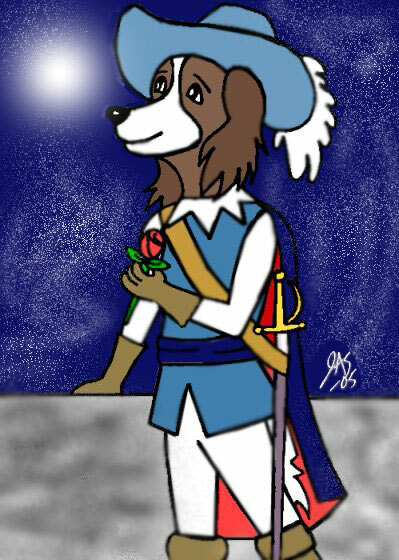 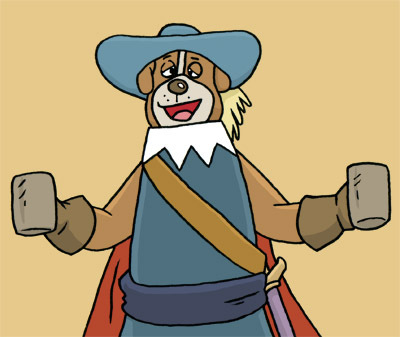 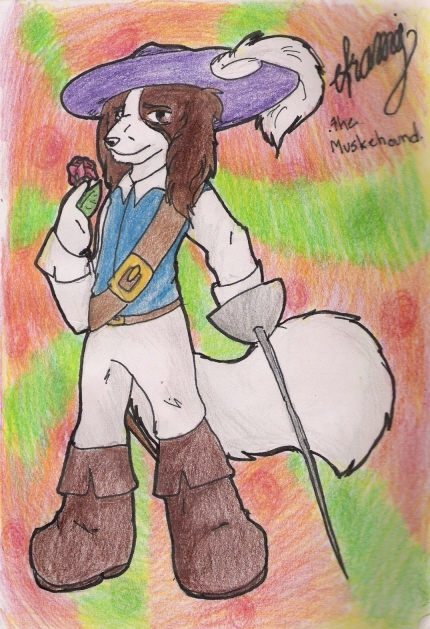 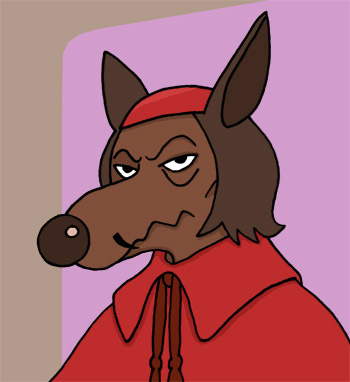 After failing the Muskehound entrance test, Dogtanian drowns his sorrows and wakes up with a hangover and a commission in the Cardinal's Guards. 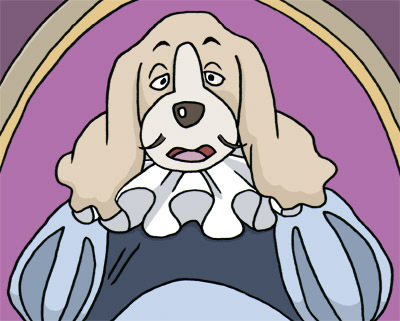 Can he get back where he belongs without losing everything? 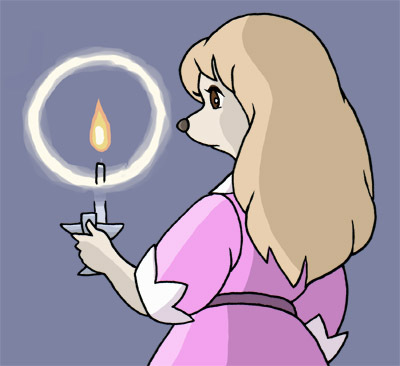 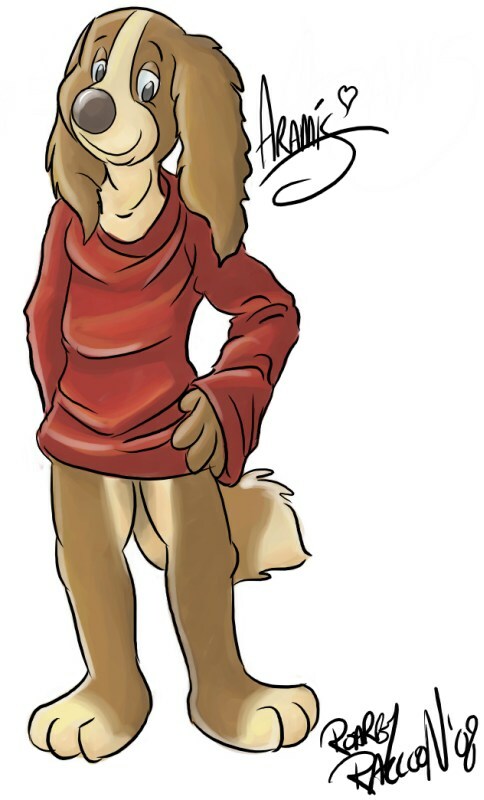 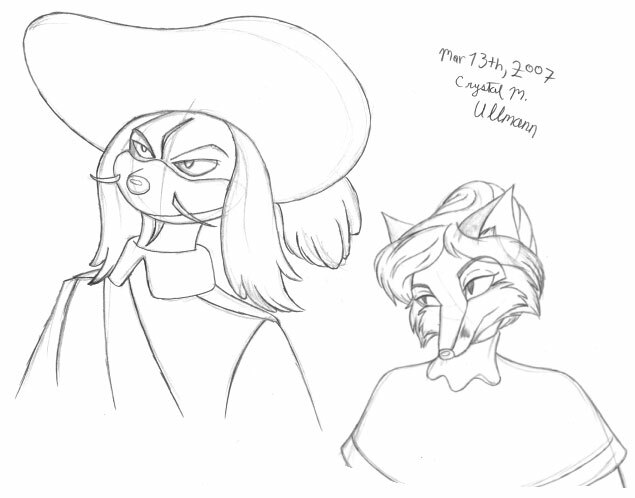 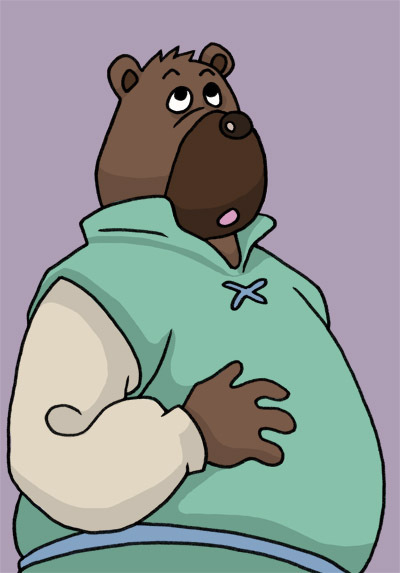 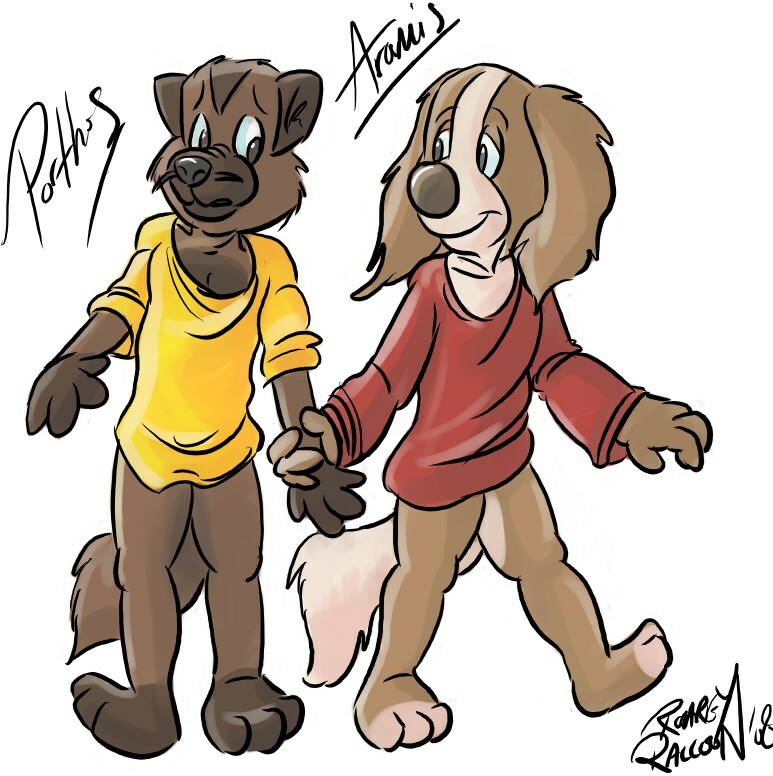 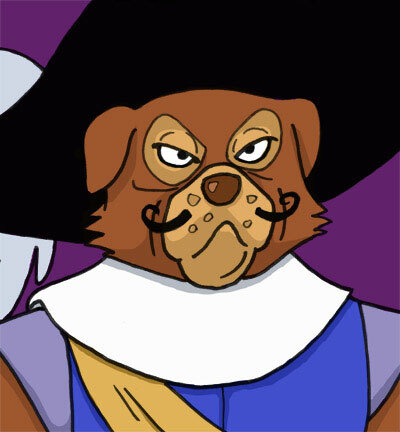 Dogtanian returns to the village of Béarn and finds some unfinished business. 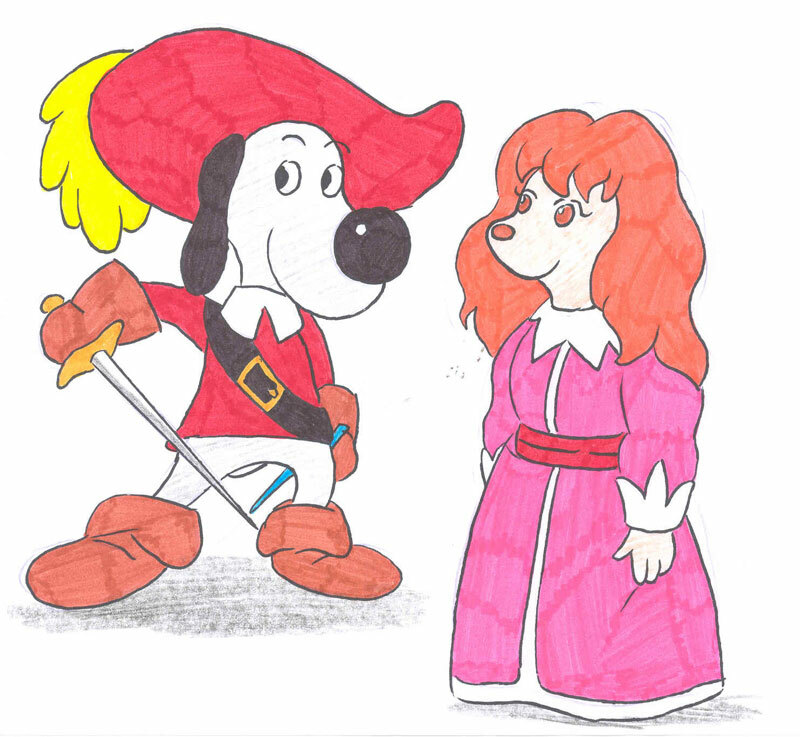 Set after the last episode of the original series. 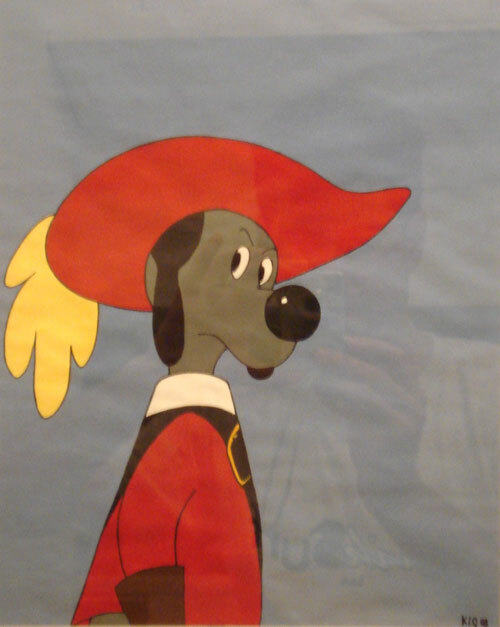 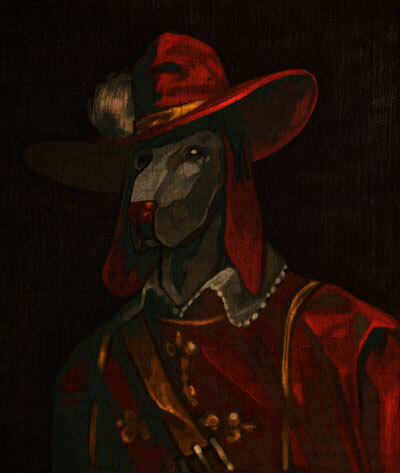 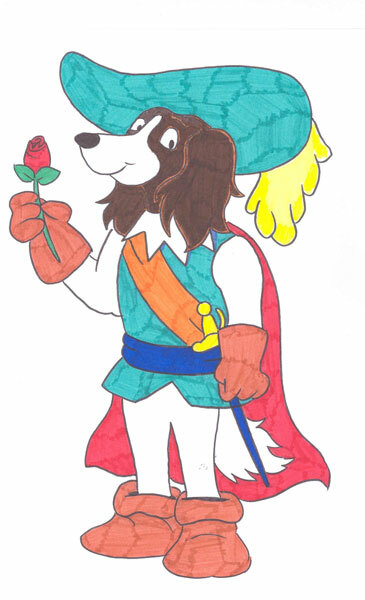 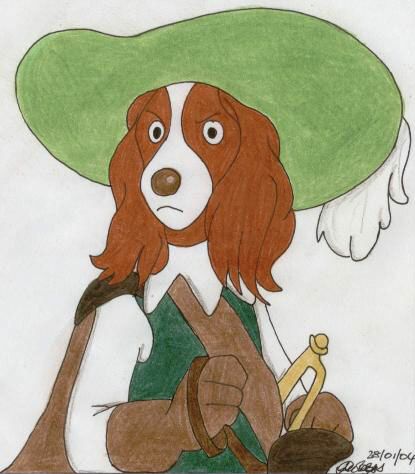 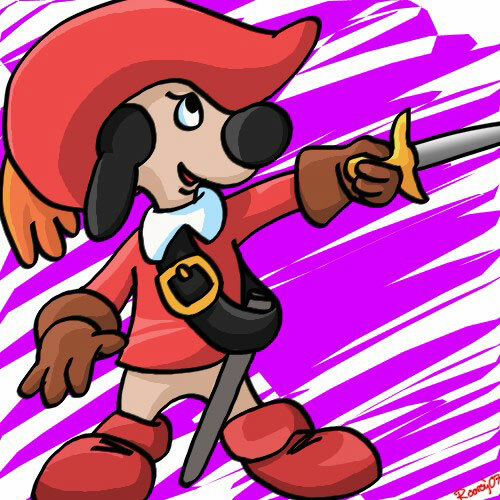 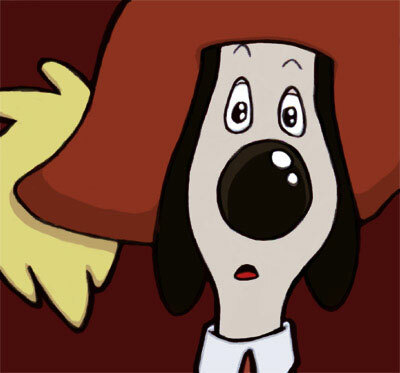 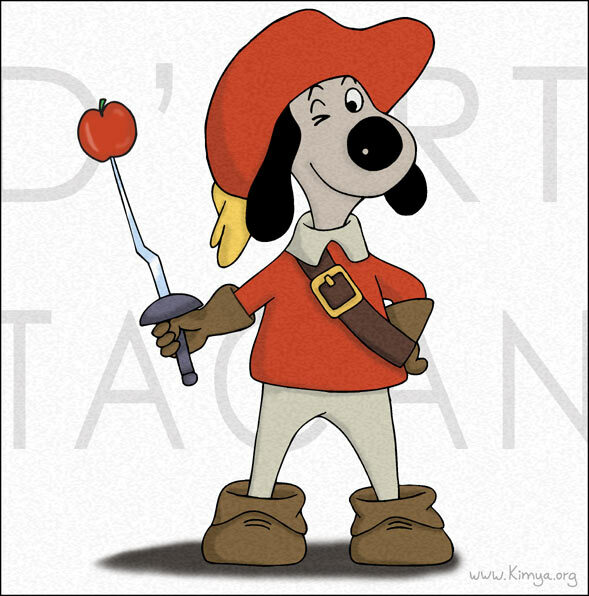 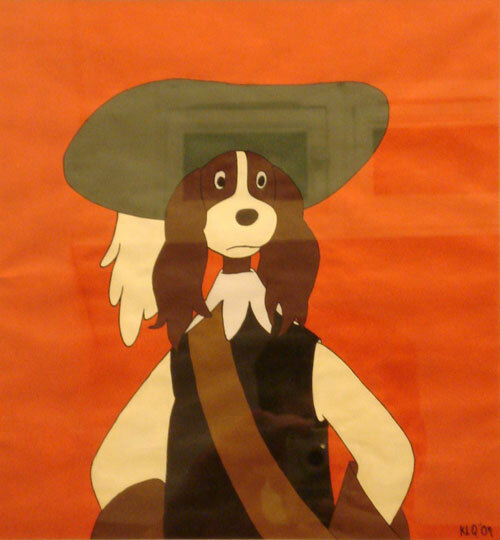 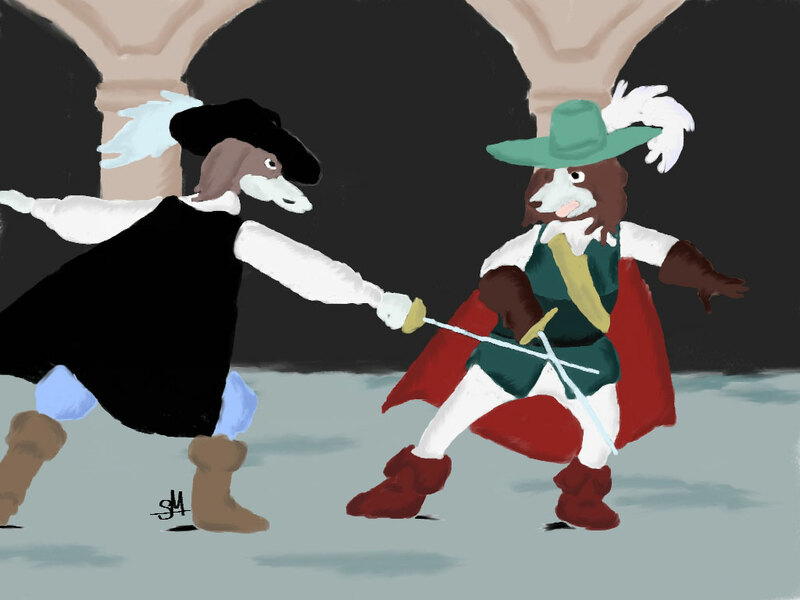 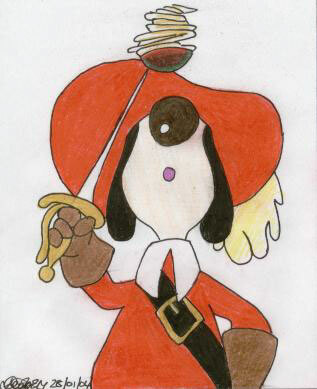 What will the Cardinal's henchmen do now Dogtanian has won the day and become a Muskehound? 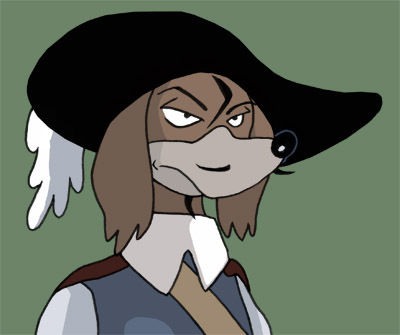 Click on the thumbnail to see the full picture in a new window. 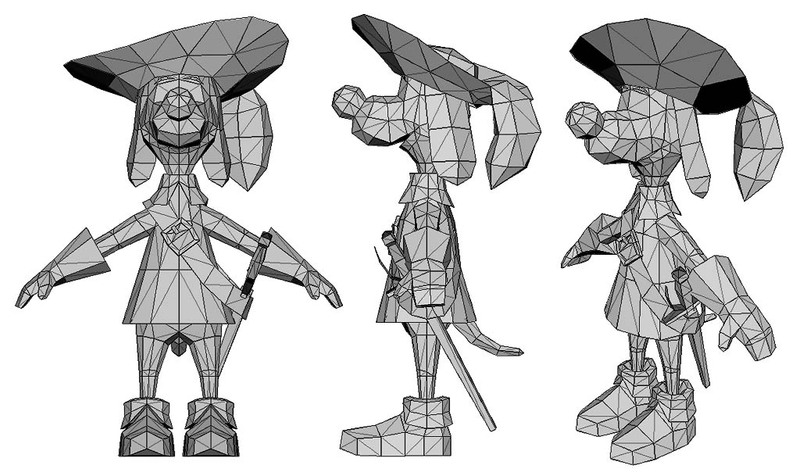 By Andy H: Dogtanian in 3d polygons! 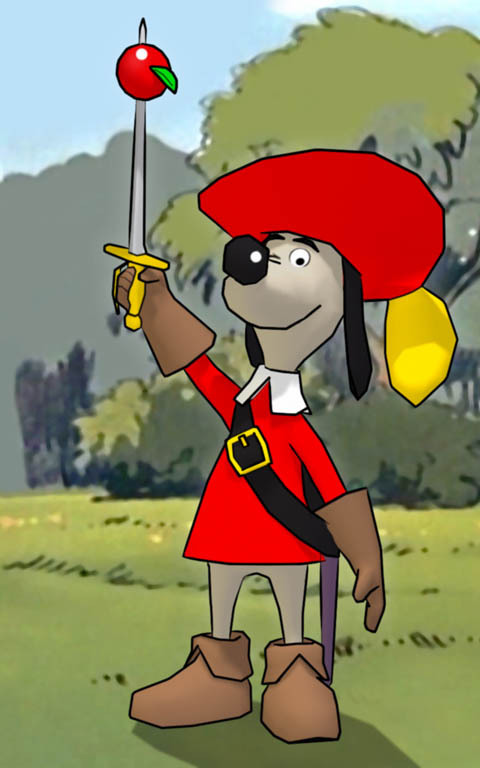 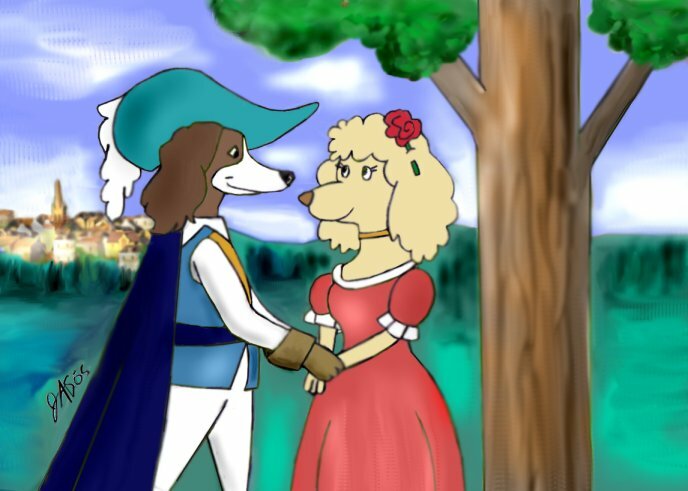 Don't they make you wish there was a Dogtanian computer game? 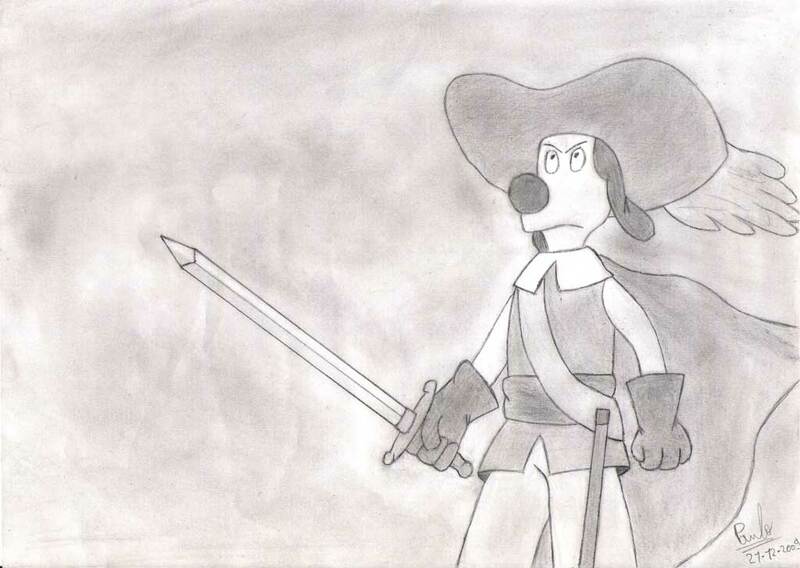 By Darth Jurious: Dogtanian crossed with The Lion King!